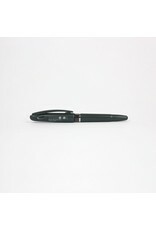 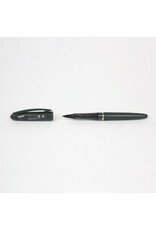 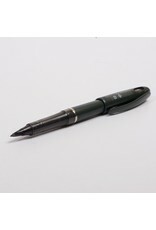 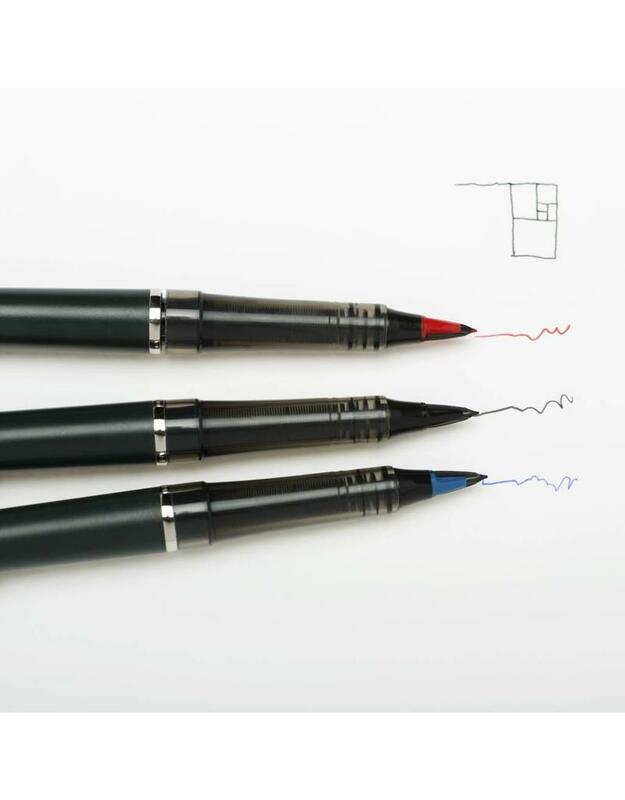 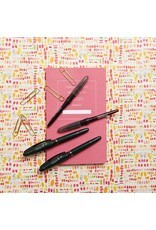 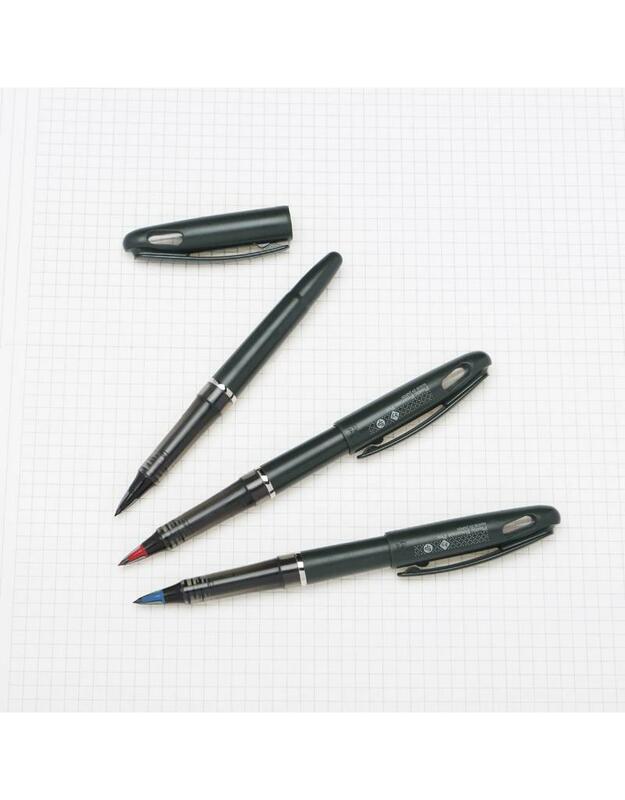 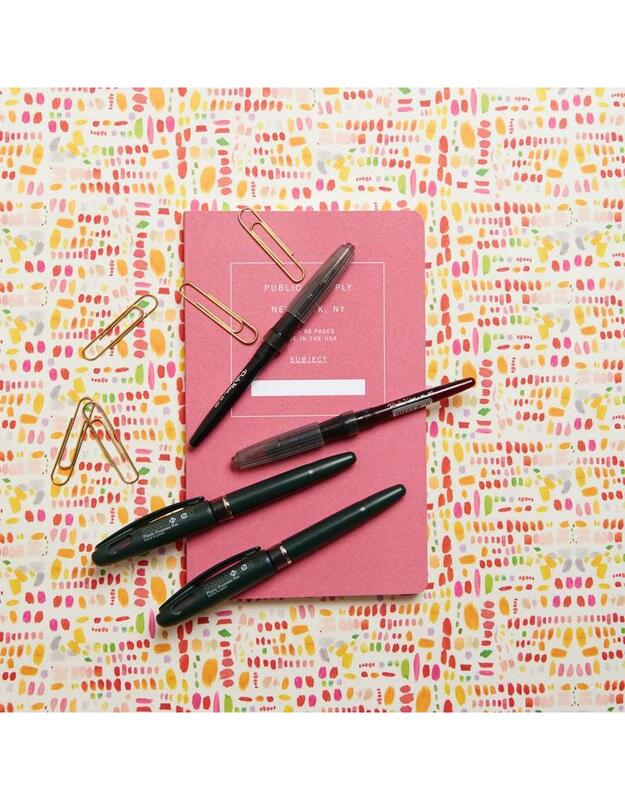 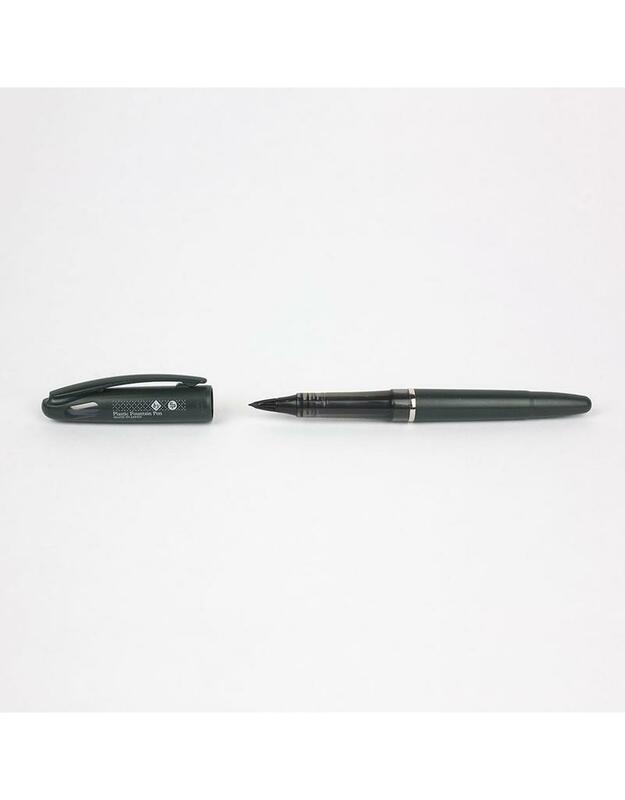 Made in Japan, this wonderfully inexpensive, plastic nibbed fountain pen features Pentel's innovative capillary ink system which flows smoothly and evenly until the last drop. 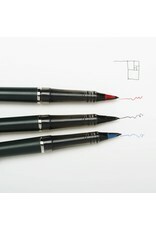 Available with red, blue, or black ink. 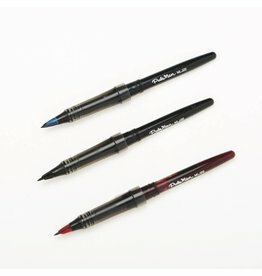 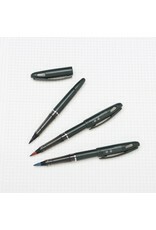 Ink tank and nib section is disposable and can be replaced once empty.